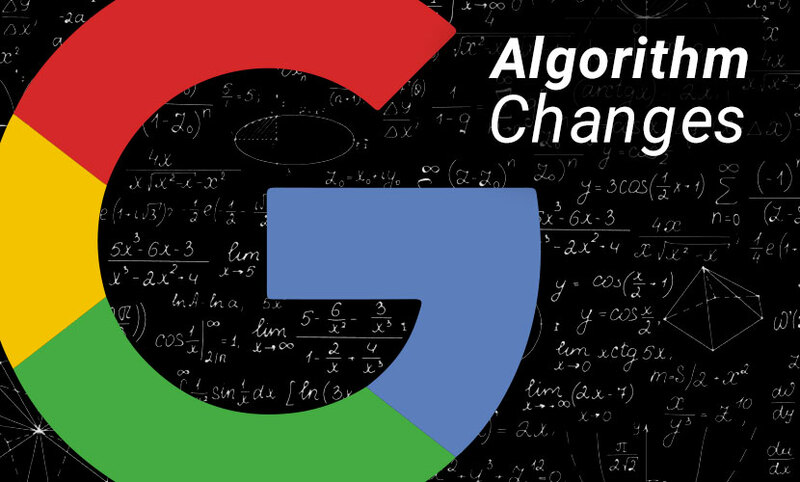 Why Does Google Keep Changing Its Algorithms? Based on our analysis, as well as the opinions of dozens of other SEO specialists, here’s why we believe Google keeps moving the finish line. In this vision, all Internet content—and “content” here meaning everything from static information that appears on your home page to blog articles to the pictures you choose to display in photo galleries—is genuine, one-of-a-kind, and extremely informative. Google wants every website to be filled with relevant, well-conveyed information, and every page should be topic-based and include only content related to that particular page. (Even ads should be related, if possible.) Link-building, which tells Google how much authority to give your site, should occur naturally. In Google’s eyes, if your site has high-quality content, people will find it (through other links, presumably) and link to it, allowing the Internet community to organically determine which websites have authority and which do not. So Why All The Changes To The Algorithms? Google’s vision for the Internet is based on one principle: user happiness. All updates to Panda and Penguin are aimed at making the Internet a more enjoyable, educational, and user-friendly place for people to surf, read, browse, shop, and interact. Google has determined (correctly, in our opinion) that certain practices like keyword-stuffing, populating sites with duplicate/non-informative content, or creating deceptive or disorganized websites all lead to a poor user experience. Google Panda updates, in general, give these quality-poor sites low rankings in search engine results pages (SERPs) so that fewer Internet browsers will find them. Google’s Penguin algorithm also focuses on user happiness, but instead of monitoring on-site content, Penguin looks at links that are coming to your site from other websites. 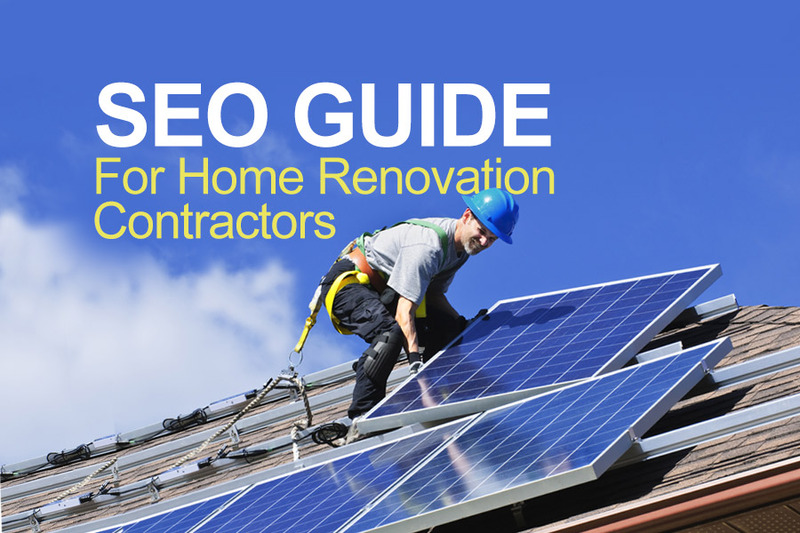 These links can influence your site’s authority and raise your position in results pages. Recent updates to Penguin attempt to determine if your website truly deserves a high authority ranking by scrutinizing the authenticity of your website’s external links. If the links are deemed low-quality because they are fabricated, unrelated to your website’s content, or broken, your website will go down in rankings. What Does All This Mean For My Website Or Business? The Internet is constantly changing and evolving, and we must change with it or else we risk being dropped into SERP oblivion. 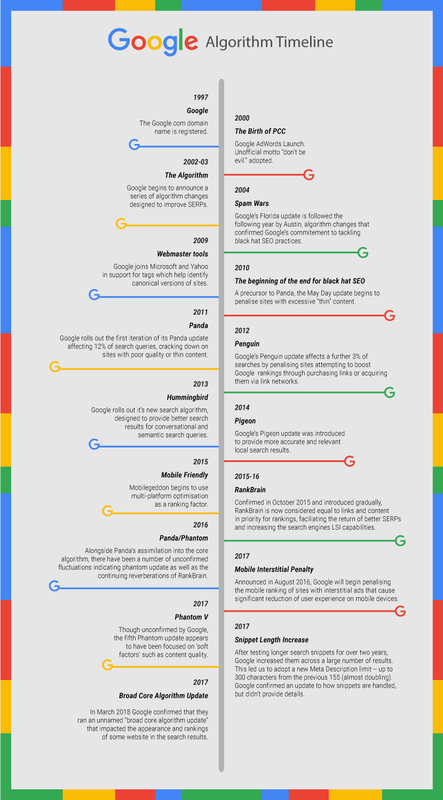 The best way to fully understand Google’s updates is by comparing them to natural selection. In this Internet Darwinism, strong sites with great content and solid links rise to the top and thrive…while weak sites with thin content and poor links wither and eventually die. I am a human. Will this make my website more enjoyable to other humans like me?